Bashful Blagger raves on the ups and downs of life in the fast lane of freelancing. I am so happy to be associated with the English translation of Polarisatie, the new book by Dutch philosopher Bart Brandsma. An expert in dealing with the fall-out of polarisation, Bart takes a very constructive approach to healing the divisions created by the pushers of identity politics (Trump, Wilders, Le Pen, etc.). In this day and age, his hands-on advice couldn't come at a better time. I highly recommend his well written book — and not just because I was lucky enough to help with the English language editing. 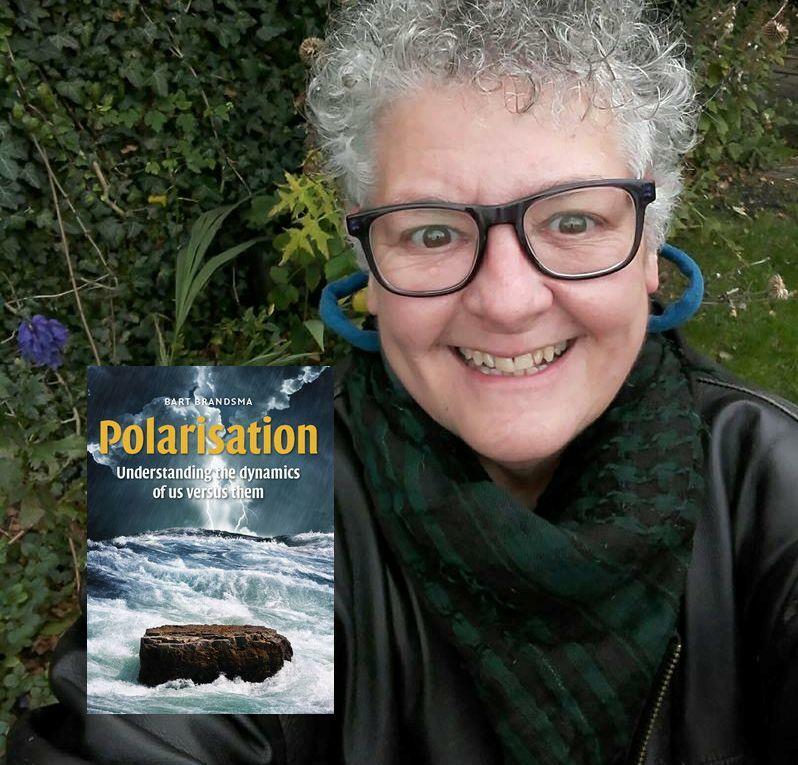 You can buy your copy of Polarisation from the author's webshop. 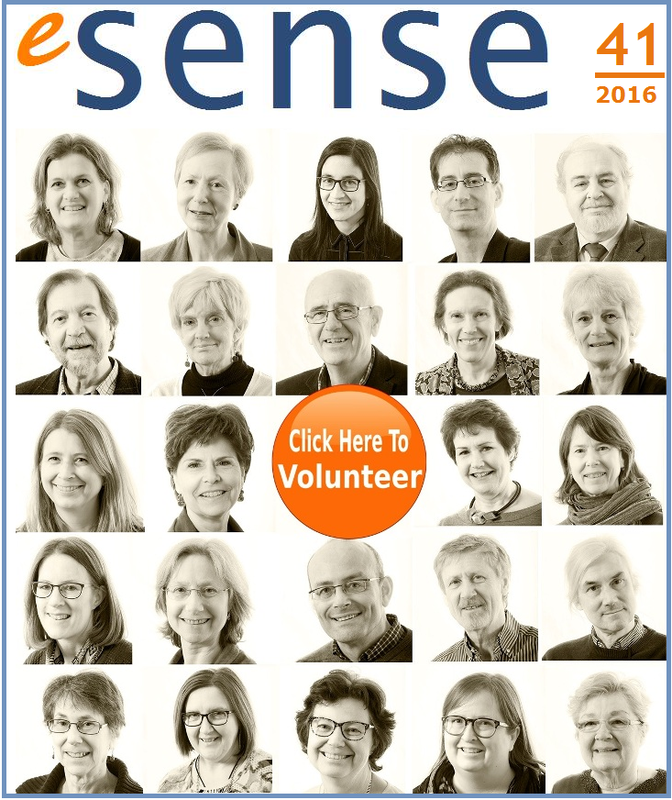 My latest issue of eSense features a stellar line-up of luminaries in the world of professional language workers. 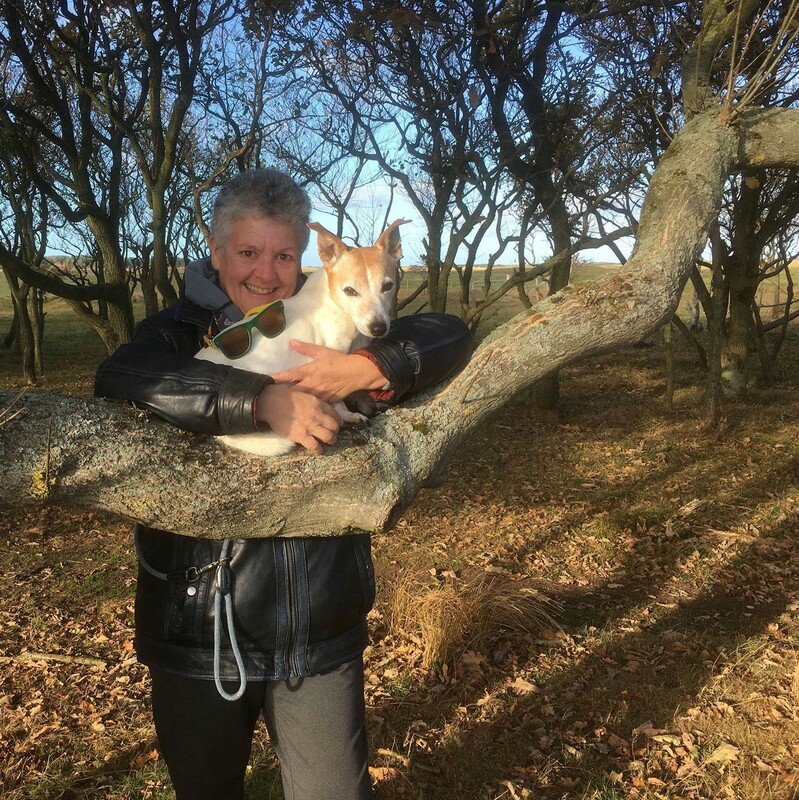 We have fascinating articles by the likes of Rich Adin aka An American Editor, Katherine Barber, Canada's Word Lady and from the other side of the pond we have John Espirian, the technical director of the Society for Editors and Proofreaders (SfEP) in the UK. Besides these three guest contributors, we also have a stunning line-up of articles by our usual suspects eSense columnists aka copyeditors, Sally Hill, Anne Hodgkinson and Marianne Orchard. I know I've said it before, but it's worth repeating (again and again) (and again), I couldn't produce the house organ of SENSE (if you'll pardon the expression) without the professional support of my Three Graces. 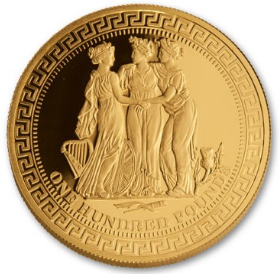 To quote GovtMint.com where I found this lovely coin: "The Graces bestowed joy, goodwill and well-being to the world and represented qualities revered by the Greeks. Each personifies beauty, charm and joy and together they symbolize the power of unity and support – all of which are still valued in our modern world." For me the Graces symbolize the power of unity, support and collaboration, and as I said above (and probably will say again), as editor of eSense, I couldn't do without them. If you want to understand why I feel so proud of our latest collaborative effort, download your free copy here eSense 44 | 2017. 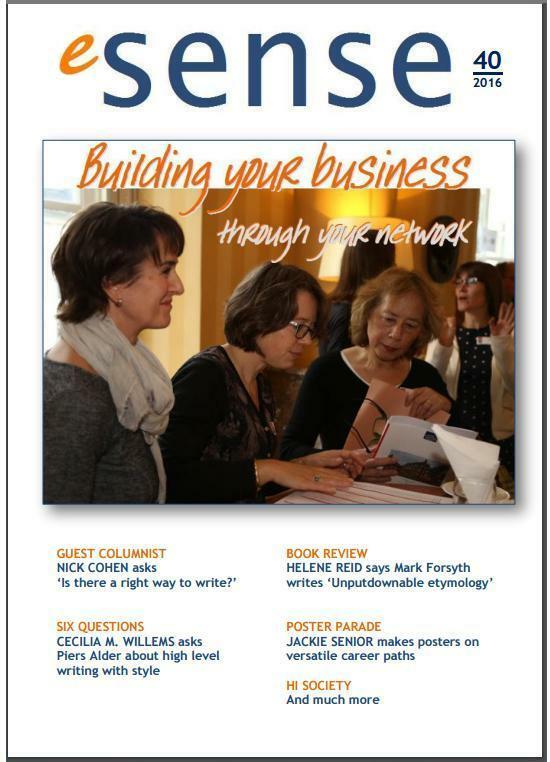 The latest issue of the magazine I create for SENSE has been receiving a rapturous reception (*blush*) from readers and needless to say (but you know me, I'll say it anyway). I am thrilled to bits. It is always so gratifying when something you make for others is so appreciated. I love working on eSense. I'm very lucky in that my colleagues in SENSE give me a totally free hand. As editor of our Society's digital magazine, I set the theme and compile the contents of each issue, doing a spot of reporting myself but mostly nagging my lovely contributors to come up with the tasty goods. And I must say, casting round for contributors near and far (both inside and outside SENSE), especially on social media, is a wonderful way of making new friends! As the icing on the cake, once my faithful team of eSense copyeditors have cast their eagle eyes over the contents of both online (members' only) and pdf (public) editions, expertly seeking out any errant typo I may have left behind, I also get to do the layout and graphic design. And hone my website management and computor skills uploading the issues onto the SENSE website. What a luvverly surprise! I've just received a copy for the NEEDSer "pronk plank" (display shelf in my office library) of "my" latest book, autographed by the two authors, Monique Bellerson and Inez Kohlmann, both of whom had luvverly things to say about my quality language editing (*blush*). The book came with a luvverly thank you card from the publisher, Douwe van Randen (Vakmedianet). It looks terrific, and not just the cover. The inside looks just as good... as good as the contents are. Am thrilled to luvverly bits. 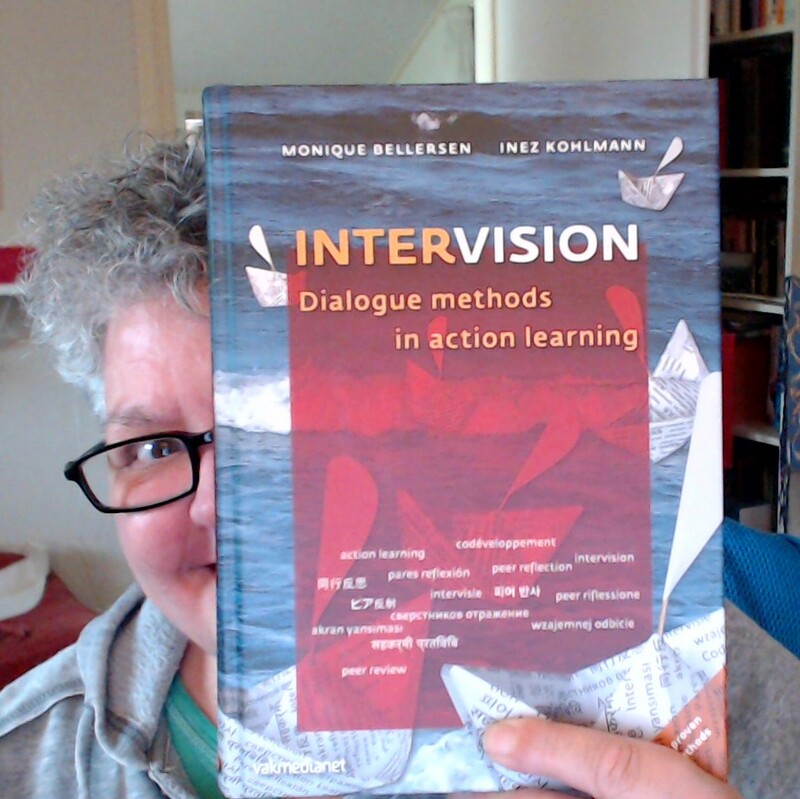 Intervision is available in Dutch and English (the version I worked on, natch!). The special card game that goes with it, 75 Helping Questions is available with the book in the Vakmedianet webshop. 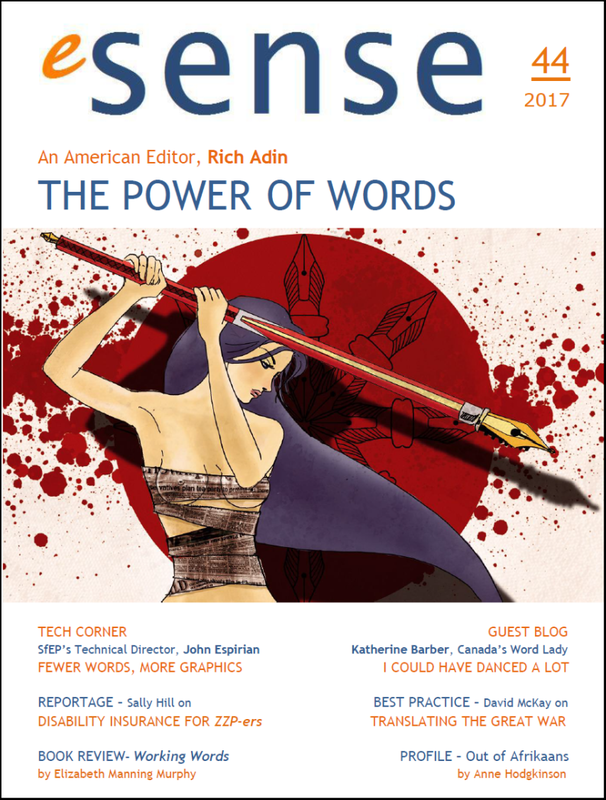 If you want to know what keeps me off the streets - besides my normal NEEDSer work - it's what I do as editor of eSense, a magazine for English-language professionals published by SENSE. I love what I do for the magazine. And I'm SO PROUD of my trusty team of eSense columnists who not only contribute fascinating articles to each issue, but in their second guise as professional copyeditors also provide fabulous editorial support and, most importantly, share my desire to achieve the best quality possible. It's always exciting when a new issue comes out. 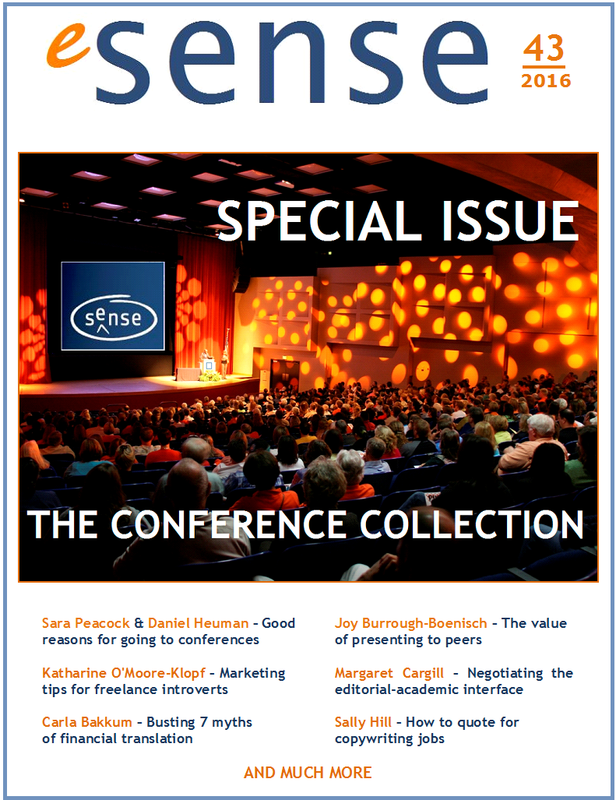 Please feel free to share the link to the eSense page with anyone you think might be interested in downloading our magazine and reading about the doings of the people in SENSE. My first issue of eSense this year has just come out to rave reviews. For example, one reader emailed to say: "I've just finished reading the new eSense. Very good-looking layout, lovely photos, very lively looking as well as providing lively reading. Good articles, really an excellent newsletter!" Needless to say I'm bowled over by such wonderful feedback. When readers appreciate what you are making for them, that makes me a very happy bunny indeed. If you want to know what all the fuss is about, download your copy of eSense 40 | 2016 and see for yourself.